When you engage The Kelton Financial Group, we will seek to understand you and your individual situation, collaborating to develop a tailored plan that advances your financial position regardless of where you start. We will listen to you and respond in a timely and clear manner with our signature no-nonsense-but-caring way. We recognize that you lead a busy life and your time is valuable. 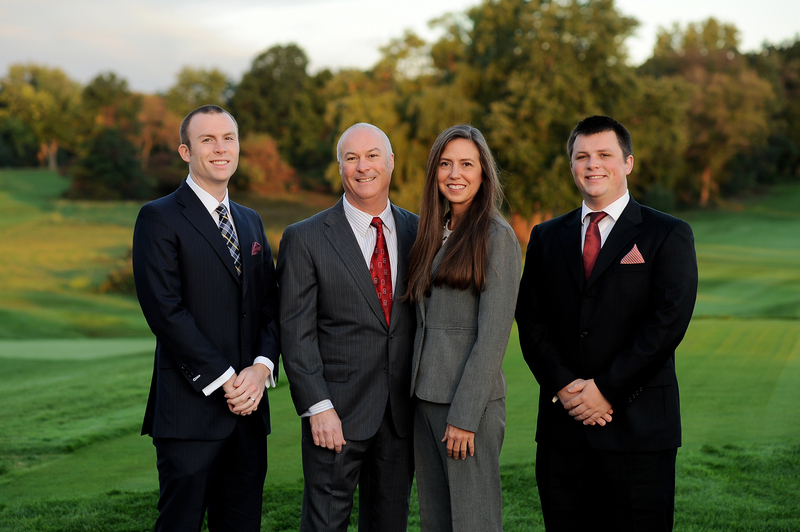 Let us help you focus on what you do best by doing what we do best: wealth management and financial planning. Identify your goals. First, we'll make sure we understand what’s important to you and your loved ones, where you are today and where you want to be in the future. Develop your personalized plan. We'll analyze your financial situation and develop recommendations that can help you and your family achieve financial security. Implement your strategies. We'll bring your financial plan to life with proven products and quality solutions. Review your plan. Throughout life, even small changes can impact your financial plan. We'll help you adjust your plan as needed to stay on track. We look forward to serving as your personal financial trainer, helping you get on - and stay on - track with your financial fitness.